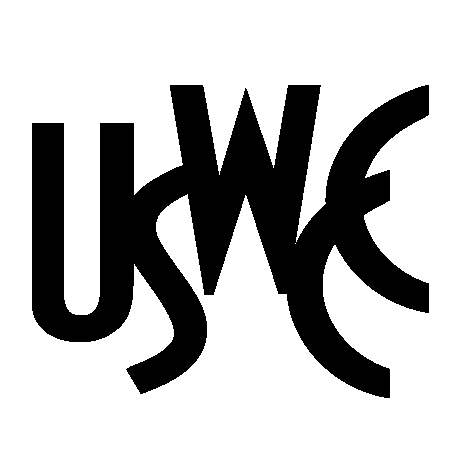 “Lois Capps has a keen focus on the needs of her constituents and consistently acts to improve and protect business growth, job creation and the quality of life in her community. 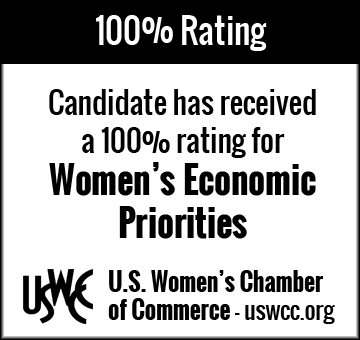 She is a champion of women’s economic priorities, receiving a one-hundred percent rating from the U.S. Women’s Chamber of Commerce,” continues Dorfman. 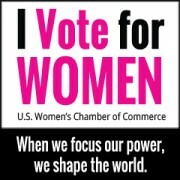 “Capps supports a positive economic environment for women workers and business owners, American job creation, fair pay, a fair minimum-wage, family-friendly workplaces, access to affordable/quality healthcare and birth control, policies that support a vibrant middle class and access to capital and federal contracts for women-owned firms,” continues Dorfman. 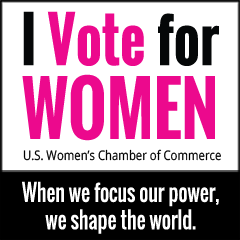 Rep. Capps has made economic growth and job creation her top priorities in Congress. She supports government investment in high-tech research and development, transportation, clean energy, education and rebuilding America’s crumbling infrastructure. She is also committed to supporting small businesses by increasing access to capital and reducing unnecessary regulations. 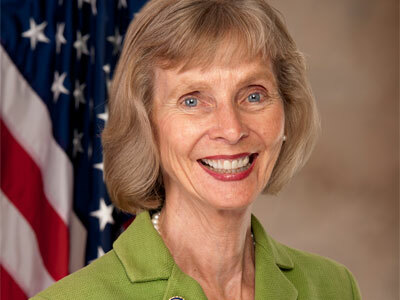 “Lois Capps is an experienced, positive contributor to Congressional leadership. She clearly works from the heart to use her power in Congress for the benefit of her community,” concludes Dorfman.